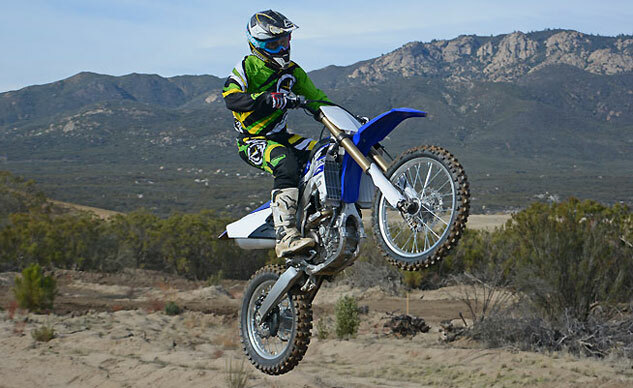 Hop aboard the 2016 Yamaha YZ250F after riding the 2015 model, and you might find they don’t feel much different. 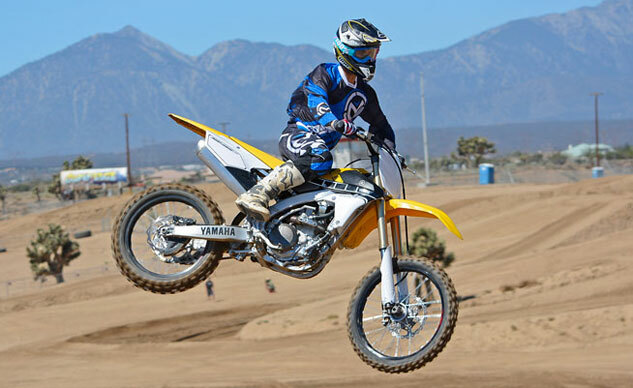 The Yamaha YZ450F hit the right combination of engine performance, chassis rigidity and suspension compliance. 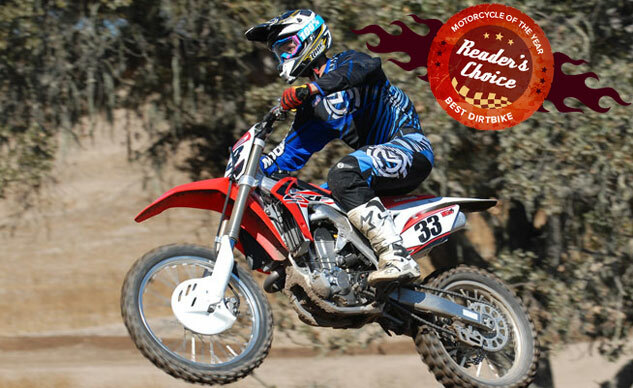 The 2016 Yamaha YZ450F is still fast, but it is now easier to ride than ever, and it handles better than the 2015 model. 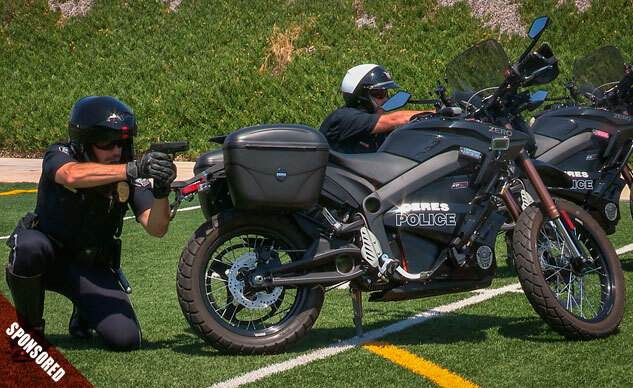 Switching from Harleys to electrics has proven to be a great benefit for the Ceres Police Department. 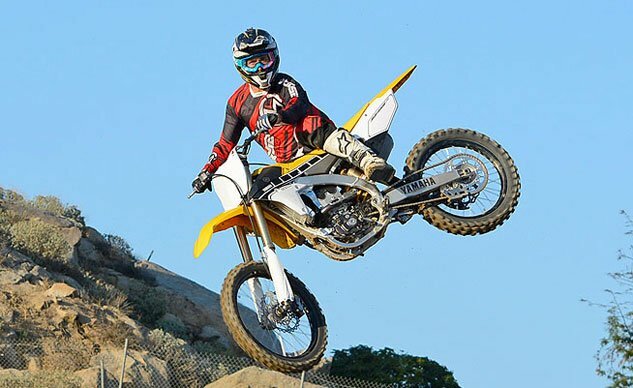 Preston Petty embraces his own motorcycling heritage while also being a cutting-edge thinker. 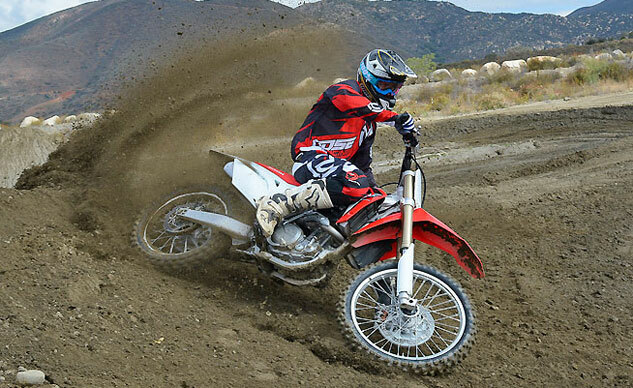 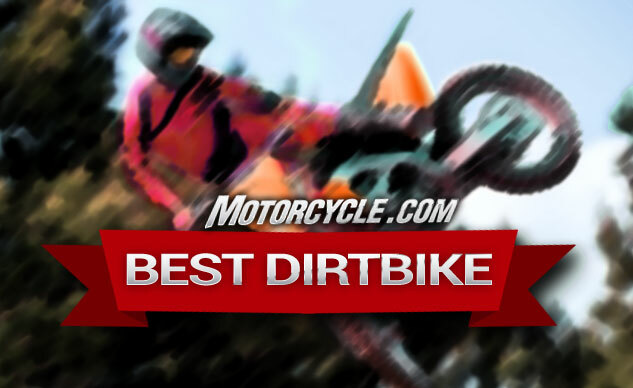 The Honda CRF450R’s popularity is certainly understandable. 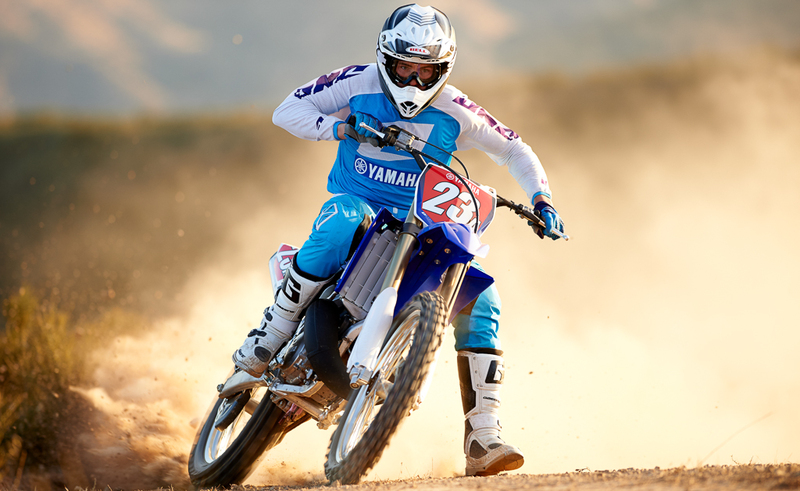 The Yamaha YZ250FX is a serious off-road racing weapon that stands on its own merits.